79250-CZ is rated 3.9 out of 5 by 18. 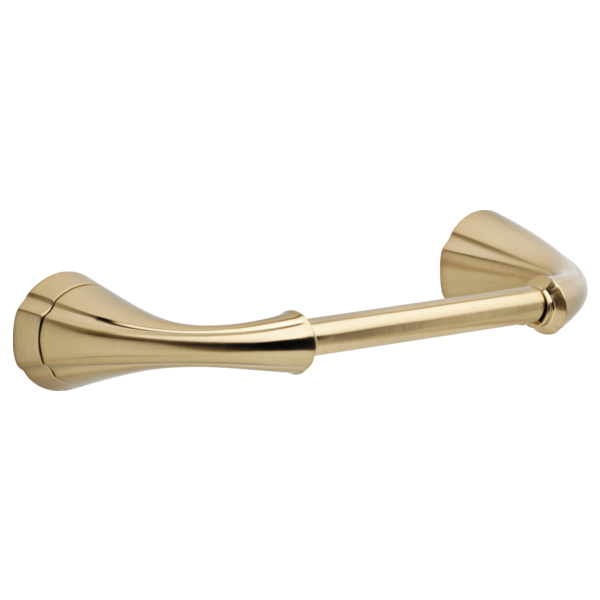 Complete the look of your bath with this Addison Pivot Arm Toilet Tissue Holder. Delta makes installation a breeze for the weekend DIYer by including all mounting hardware and easy-to-understand installation instructions. You can install with confidence, knowing that Delta backs its bath hardware with a Lifetime Limited Warranty. Rated 4 out of 5 by Heidi71 from Easy Install This item was easy to install and looks great. Rated 5 out of 5 by LitlMomma03 from It's perfect! Been using this for about 2 months and love it. Beautifully made, sturdy product, now even the kids can reload their own toilet tissue! 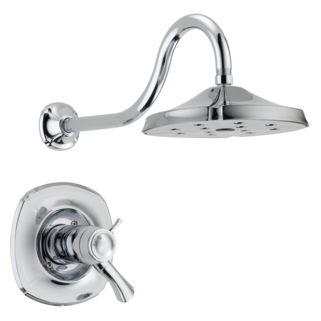 Rated 5 out of 5 by WildSage from Timeless elegance This was purchased to match the other Addison pieces used for a bathroom remodel. This holder works well, and is visually appealing. 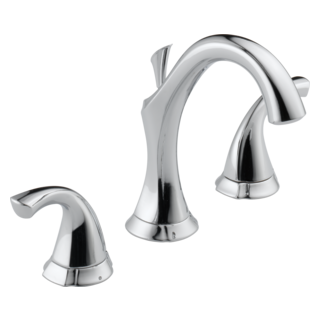 Overall, the Addison line from Delta is a wonderful addition to any bathroom looking for a classic, opulent look. Rated 5 out of 5 by Sandy from STUNNING! This is a very sturdy and high quality product. Larger than most it easily fits the "triple size" TP rolls (the only thing my grocery store carries now). Another great feature is the brushed gold color - soooo hard to find in modern looking fixtures now but right on trend. Highly recommend. How does this open to load with toilet paper roll? Is there a non-pivot arm toilet paper holder for Addison? Was the design changed from spring loaded to a pivot arm? Both types are indicated in answers to previous questions on this page. We misplaced the paper with the mounting template. Can you email to me? Hello, I have the Delta Addison colletion in pewter finish in my bathroom and the tissue holder recently broke. I would like to get a replacement. I have lost the mounting template, dimensions, installation inst. for a #y2608ch can you email me a copy? How does this holder open to load with toilet paper? Thank you for your question. 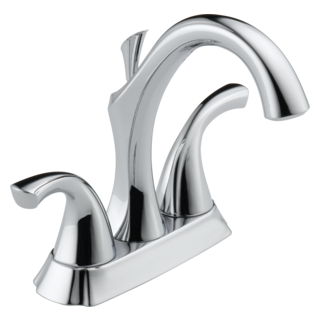 Delta Faucet model # 79250-SS is a spring loaded tissue holder.